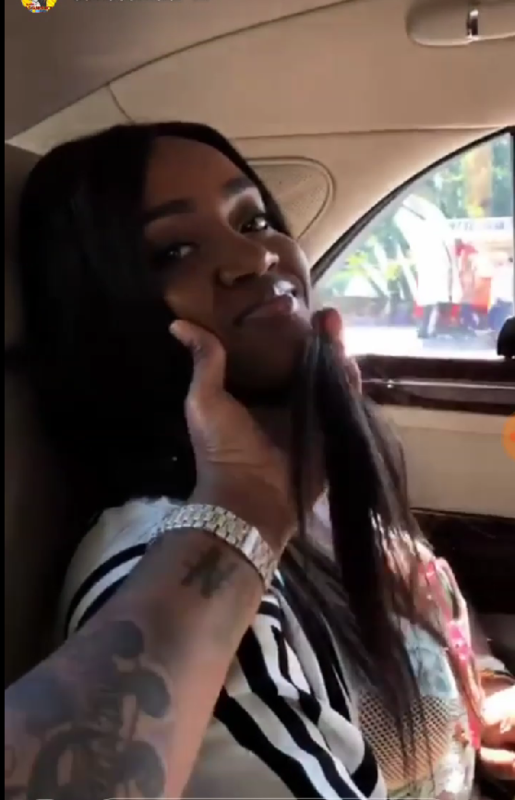 Davido flew his girlfriend, Chioma to London to meet up with him as he continues to tour the world . Yesterday,the couple hinted on social media that they missed each other . Today, they reunited and Davido couldn’t keep his hands off her. 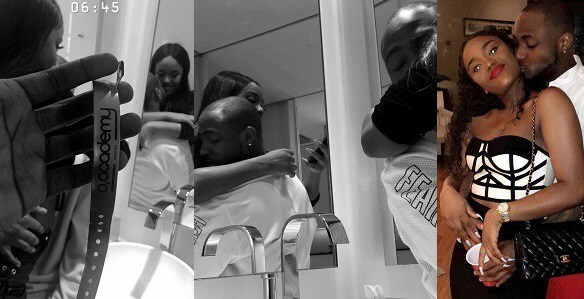 0 Response to "Davido And Chioma All Loved Up In London"